In the 21st century there are nearly too many ills facing society for us to count. Yet, our politicians, banks and countless other groups have chosen to fund these ills rather than fight them. Now more than ever we must demand, that this can not and will not continue. 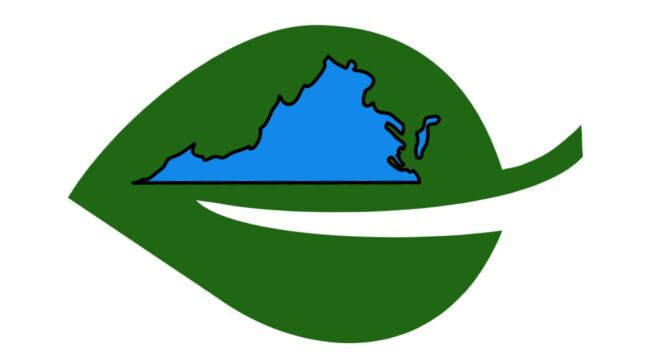 So join with us and divest and ask the Commonwealth of Virginia to join with us, as we divest from fossil fuels, private prisons, big tobacco and arms dealers! 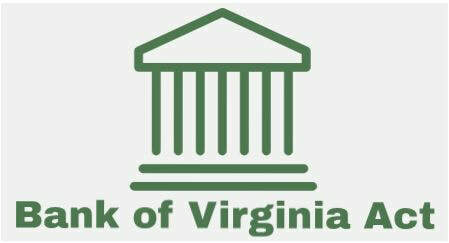 One of the goals of this campaign is to help pass the Bank of Virginia Act in 2020. The Bank of Virginia Act will create a socially responsible public bank in Virginia, to one help decrease financing costs, but also ensure the taxpayer dollars are invested in organizations and companies that build up, not tear down, our communities!